These are super hero’s for my kids, I looked at all the manufactures for months, one call to Pete and he supplied the most amazing bespoke climbing frame. Purchased a climbing frame online, I tried to start it but failed, however resolved within a few days. Quick, on time and polite. My friends used him as well and very happy. 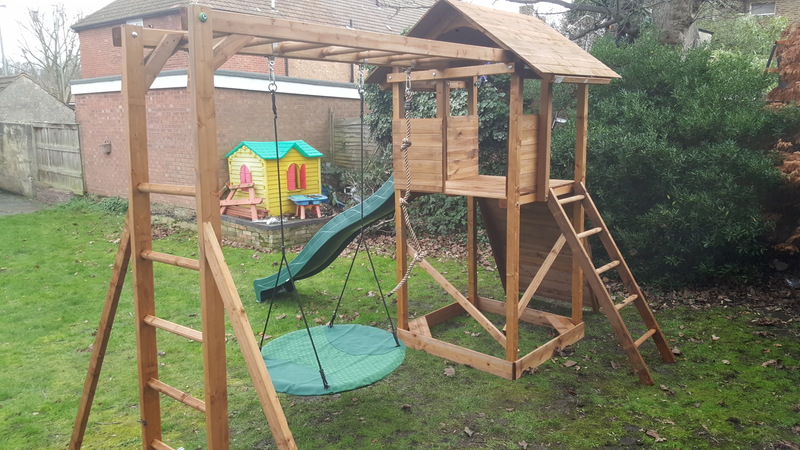 Climbing Frame Installer UK is an independent, experienced and knowledgeable team who is highly experienced in the installation process of Climbing Frames, swingsets and play centres. 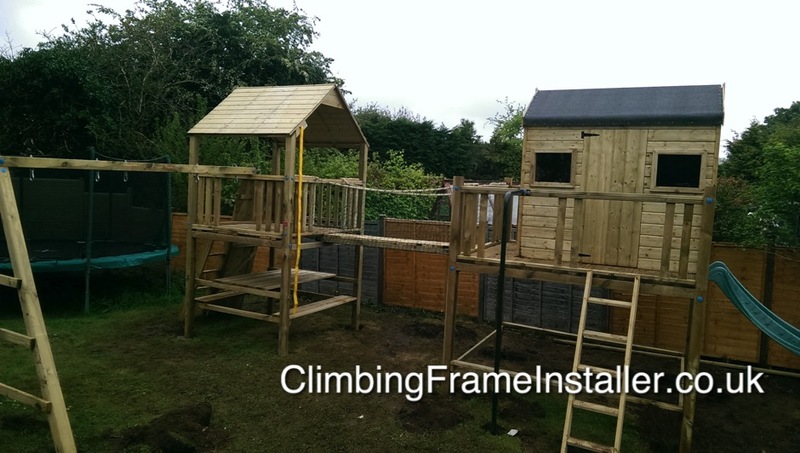 Climbing Frame Installer is a professional installer of flat pack climbing frames. 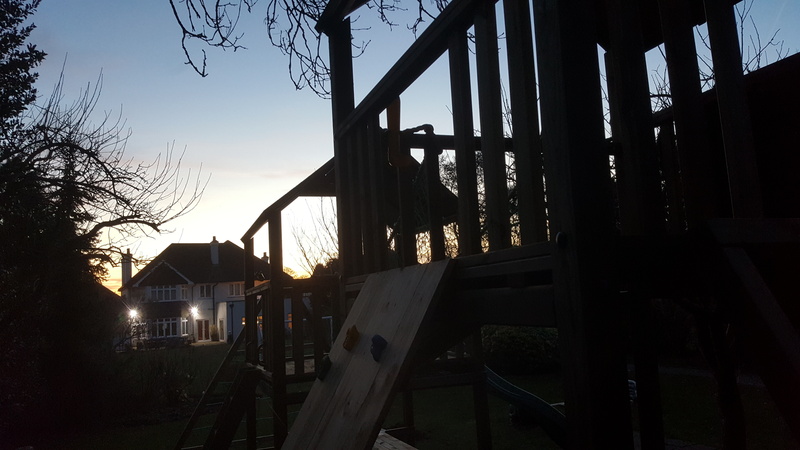 Many climbing frames are sold as home-build, but depending on the time you have, tools you have, and ability or inclination to spend a day, or two, or more building a flat pack climbing frame – you may wish to consider utilising our services. 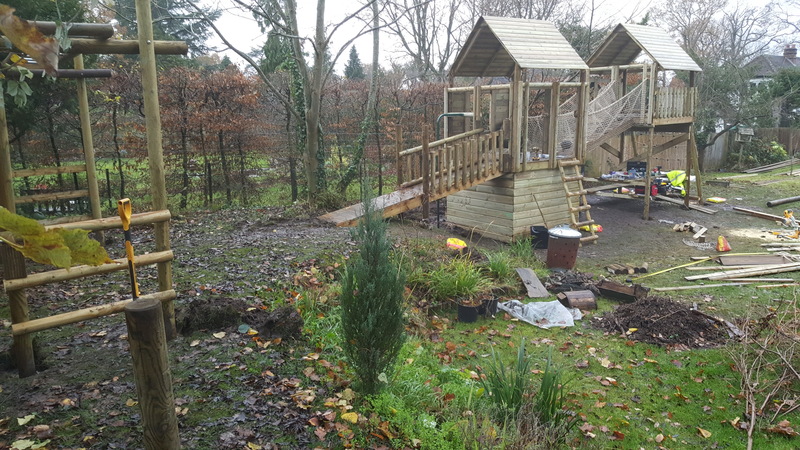 We have been building play equipment for several years across the UK and have built for the likes of Sophie Ellis Bextor, Gary Teal and Caroline Catz to name a few. We have been up and down England building as the preferred install company for Climbing Frames UK and Selwood Products along with being a recommended installer for Plum Products, Garden Games and Action Climbing Frames along with a number of other outdoor toy retailers, along with having enquirers directly. We are completely independent and happy to advise you on the best play equipment for you and your children. Contact us to with your requirements and we’ll be able to pass on independent advice on what product we’d recommend and why we would recommend climbing frame sets. Use the professionals and DONT be sorry. So many people at the moment are pretending to be professional installers. In this climate using knowledgeable installers can actually save you money. We are the chosen installation and climbing frame installer taking referrals directly from Costco Online, Selwood Products, Action Climbing Frames, Play Crazy, Plum Products,TP Toys and Playsets and Dunster House to name the main manufacturers however also working alongside garden centers and many online websites and retailers. 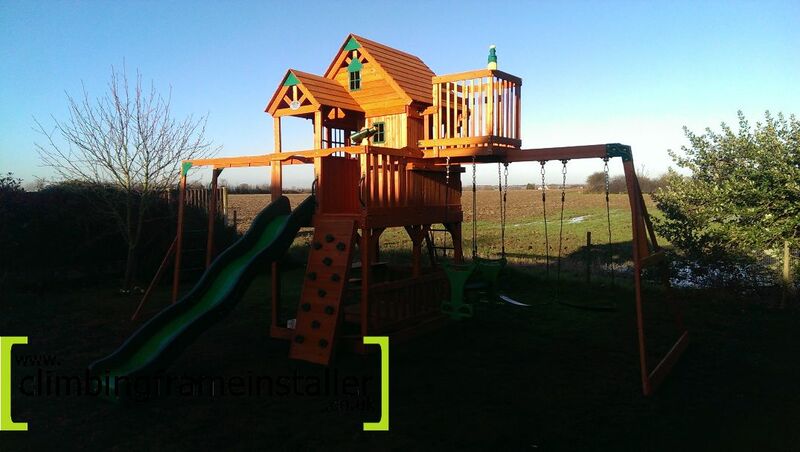 We really are the climbing frame installation and build team working across the UK. We mainly work from Newcastle around through Wales and around past London through the East of England. How we work out our prices and why its really not worth not using the professionals who will charge an hourly rate, we are the professional installation climbing frame erection team in England.